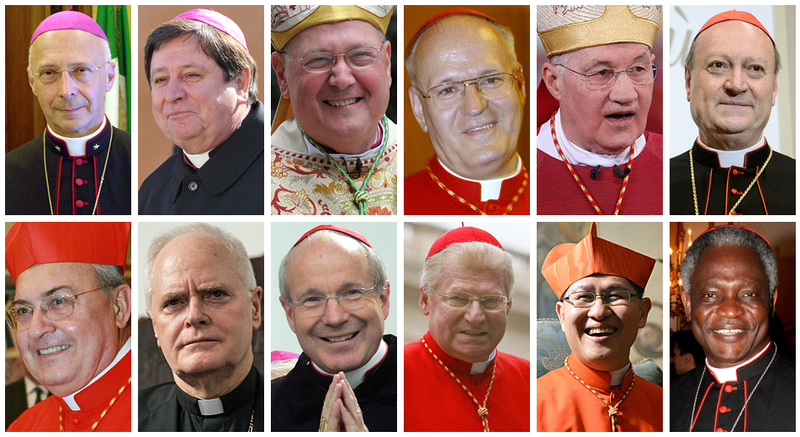 After Pope Benedict XVI resigned from his post, names of the cardinals are now being weighed for their chance of candidacy. The possible candidates must be "papabile," or translated from the Italian, "pope-able." In Tagalog, we can perhaps use loosely the term, "papable" (whose word reference is "papa" to mean "pope" or in Tagalog slang, "male with so much charisma; handsome." According to John Allen, CNN analyst and correspondent for the National Catholic Reporter, the following is a list of "papabile" or "papable" cardinals.